China has closed its Mount Everest base camp and the area just beyond it to tourists for the foreseeable future, with authorities blaming a growing waste and garbage problem on the mountain. In December 2018, the local government in Dingri County in Tibet began posting notices that because of a new national environmental protection law, "no unit or individuals are allowed entry into the core area of the Mount Qomolangma National Nature Reserve" ("Qomolangma" is the Tibetan name for Everest). Gesang Droma, the deputy director of China’s Qomolangma National Nature Reserve told ABC News the new restrictions were mainly directed at regular tourists and confirmed that mountaineering, scientific research and geological disaster research will still be allowed to take place inside the reserve. Tourists will now no longer have access to the research base camp and can only reach as far as the Rongbuk Monastery at 16,400 feet above sea level. Only those with proper permits will be able to access base camp just over a mile away -- and, with that, go beyond base camp onto the mountain. 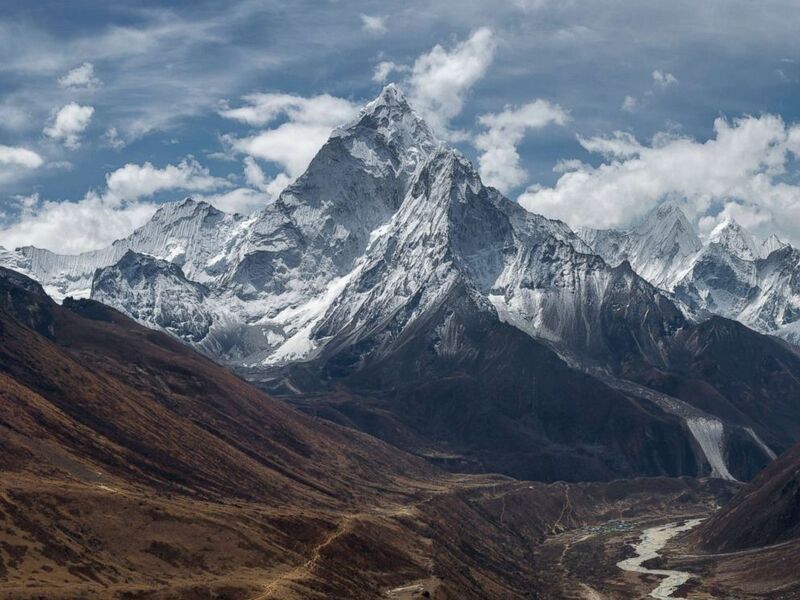 Gesang told ABC News tourists will be still be able see the dramatic north face of Everest from the monastery and that Everest Reserve is "sensitive to ecological fragility." Tibet Autonomous Region Sports Bureau said in a statement that during last year's climbing season, they collected 8.4 metric tons of waste including garbage and human waste from the core area. An undated stock photo of Mount Everest. The People's Daily reported that this year, authorities are restricting permits to only 300 climbers and the mountain is only open to climbing during the spring. China will also now charge a $1,500 per climber rubbish collection fee and each climber will be required to bring down 8 kilograms (17.6 pounds) of garbage back down with them to hand over to authorities. The most popular and more commercial route to summit Everest remains via Nepal in the south. In 2017, there were 648 summits and 217 were from the Tibet side. The northern route via Tibet is often seen as the colder and more challenging but less crowded route, with slightly cheaper but more stringent permits that regularly subjected to ever-changing Chinese regulations including travel restrictions into the Tibet Autonomous Region. However, the base camp on the Chinese side, which is easily accessible by a road, has been a popular tourist sight for domestic tourists, attracting 59,000 visitors as recently as 2014. That year, only 7,400 were foreign tourists. The registration deadline for the Chinese permits for the spring climbing season is Feb. 28. ABC News’ Cao Jun contributed to this story.